This facial is our super deep cleansing facial. 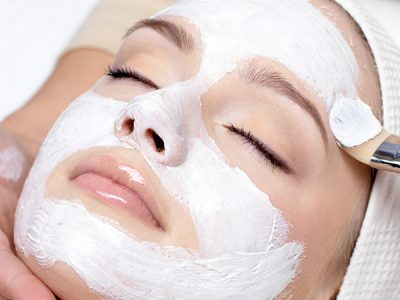 This facial is also referred to as a European cleansing facial. We begin by analyzing the skin to assess your needs. 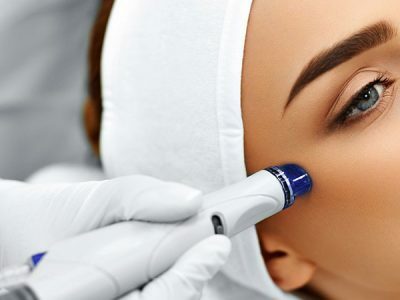 The analysis enables us to choose the correct sequence of services and also to select the correct products for your skin condition. 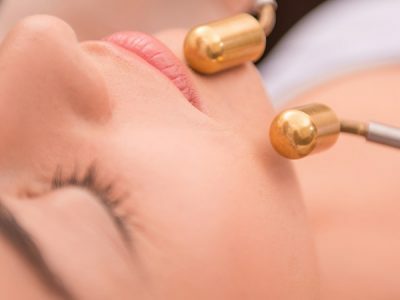 Your facial will include deep cleansing both manual and sonic, exfoliation using polish me facial exfoliant, massage using our facial serum illuminate me or bio oil, gentle steam, followed by extractions where required and a specialized mask. Our masks can be mixed to suit your skin type with pink French clay and Green clay or we may use a silk mask for sensitive or dry skin. A little bit about our silk masks – we choose these particular masks because the Koreans are very advanced and very safe when it comes to skin care. Each product involves thorough certification to meet the requirements of the Korean Food and Drug Administration and the cost is not high making them very affordable to our clients.